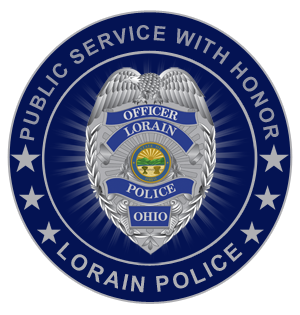 During the investigation surrounding the death of John Whitfield, the Lorain Police Department has identified and arrested a suspect. 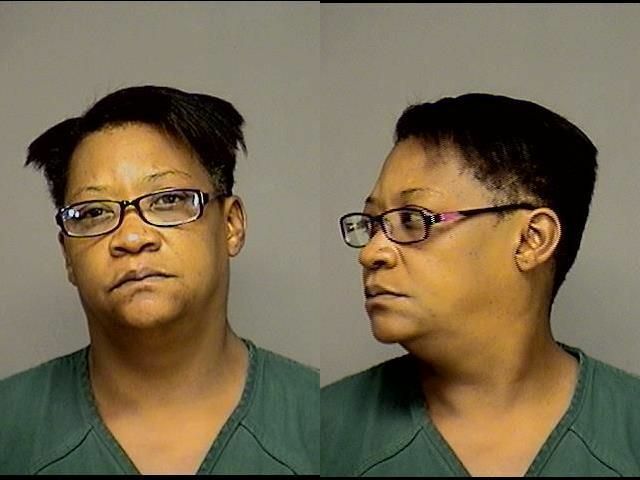 A female, Michele Noble (1-10-1970, 931 S. Central Dr. Lorain, OH) was apprehended on 8/2/16 and was charged with Murder, Tampering with Evidence, and Obstructing Official Business. She was transported to the Lorain County Jail. The investigation is continuing and is being led by Det. Chris Kovach of the Lorain Police Detective Bureau. The official cause of Mr. Whitfield’s death is being withheld until the Lorain County Coroner’s Office has concluded their portion of this case. We would like to express our gratitude to the victim’s family, the neighbors, and citizens who have come forward to assist us in this investigation.